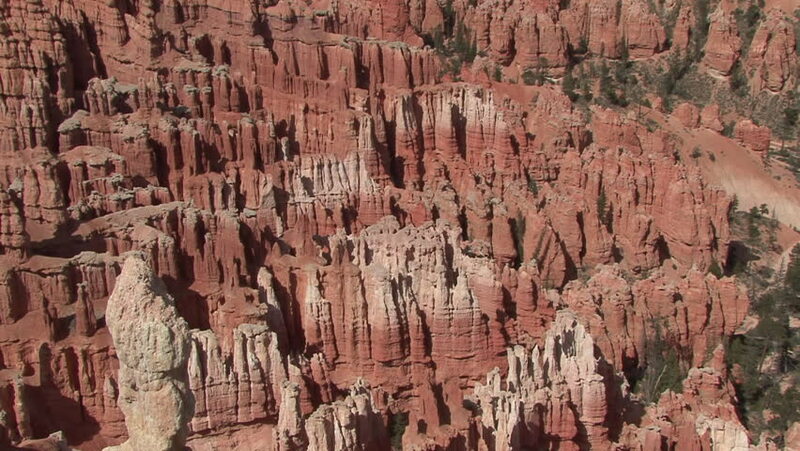 hd00:24Bryce Canyon National Park southern Utah. Natural landscape erosion and grand canyons with stunning rock formations. Major tourist destination and vacation location. Beautiful panorama scenic views.